As we live our lives, we rarely journal each and every daily event. Without concrete evidence of who threw the first punch. – “Was the person the aggressor or simply defending against one?” – it’s hard to prove. And in matters of emotional abuse, where no bruises or scars can help tell the story, the complexity of the problem is intensified. Abusers obscure reality to hide their lack of character. Their crazy-making distortions can ignite anger and incite the victim. They will intentionally distort in front of a judge to diminish the victim’s credibility. Often, they achieve their goal, not by proof, but by antagonizing the victim by forcing them to endure an invalid account of their suffering. The victim feels like they’re being suffocated by their own defilement. First and foremost, don’t look at them. You will not get a sense of earnest concern or apology. They will be preening for the judge, just like the pretense they used on you. They are practiced at it. Don’t expect they’ll change because you know they’re a terrible person. In fact, your awareness simply causes them to work harder at appearing normal. Speak to your attorney, no one else. It is not necessary to direct your answers to the offender’s attorney… even while they’re asking the questions. What a judge and jury evaluates is what comes out of your mouth and goes into the court’s record. Who you’re facing when you speak is not an issue. When you are stressed or feel badgered, your attorney needs to know. They can intervene. Prior to your testimony, come up with a sign for your attorney, like a palm’s up gesture, when you feel you’re becoming anxious or agitated. When you hear testimony that offends you, or that you know to be untrue, don’t mutter or shout out. Keep a note pad in front of you and write down the offending statements or questions for your attorney. Maintain as calm a demeanor as absolutely possible at all times in front of the judge and jury. Write down the answers to the questions you think you’ll be asked and practice, practice, practice…. before you go into the courtroom. offensive judge, offending them won’t win you points! While you may have a great sense of humor, sarcasm can severely backfire in a courtroom. Refrain! Don’t bring your children, for any reason. A courtroom experience is stressful. Exposing your child is not in their best interest, and will not sit well with the judge. If you have any stories about your case in court that can help others, or questions you’d like answered, please post them here in the comment section. 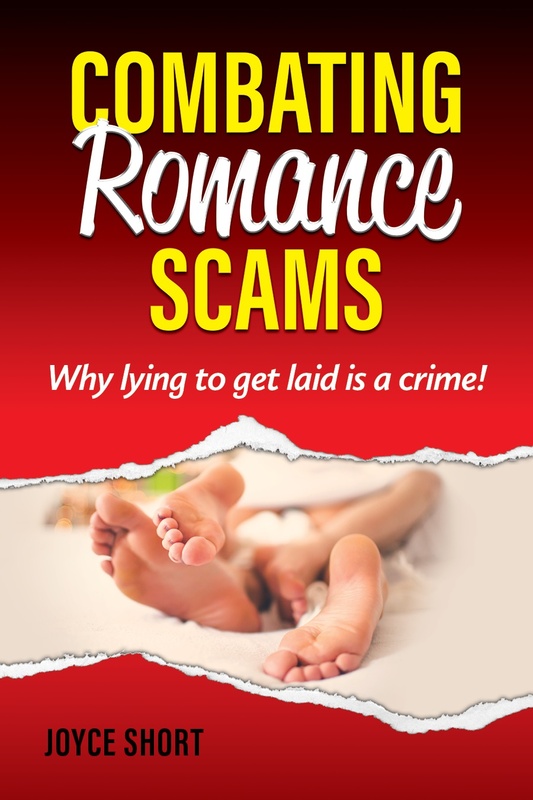 Want greater clarity about “Combating Romance Scams, Why Lying to Get Laid Is a Crime!” Click here! Your voice can help stop defilement around the world! Previous PostCombating Romance Scams Is Giving Up the Fight!Next PostNew Light Shines on Cause of BPD! Hi Ms. Short I sent you a e-mail…Court is over….I got protection too, from the bully Narc. Lawyer. 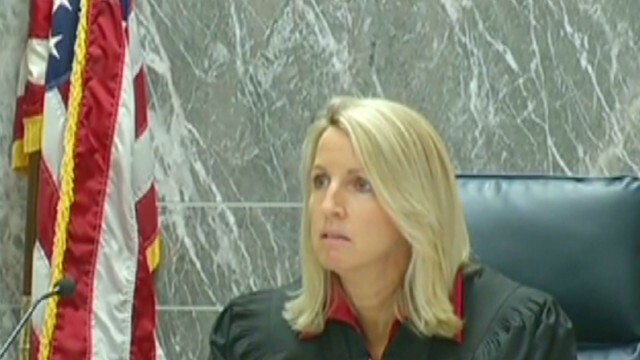 One thing I found out…LOOK up your Judge, as if there is a conflict you and your lawyer can file to get another Judge. That’s great advice! I’m sincerely glad you were able to secure protection from the court! Congratulations! Great advise Joyce. 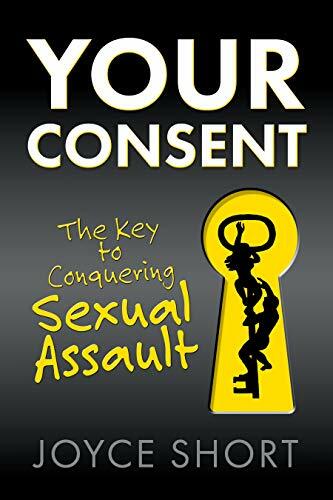 I need to follow this advise well when I face the man that sexually assaulted me in court. Yes you do! And I’m rooting for you, big time!! Let’s talk! Do you have my telephone number? If not, reach me by email at StopRomanceScams@yahoo.com and I’ll send it to you.